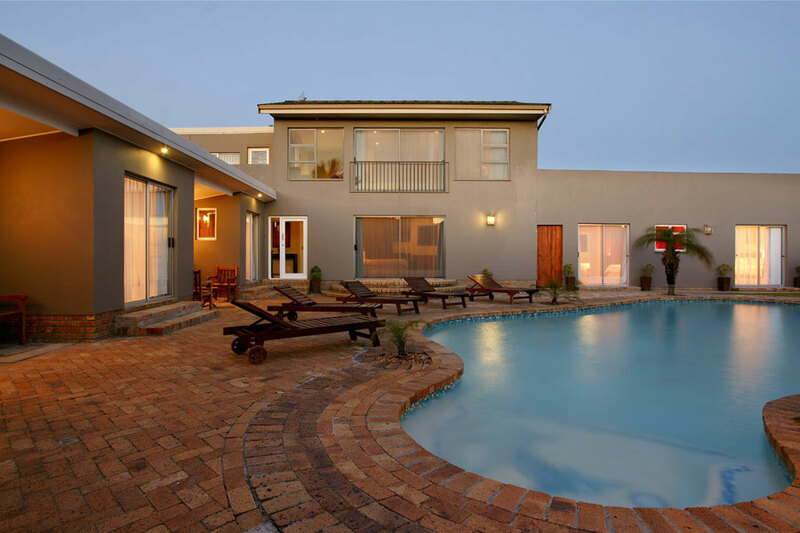 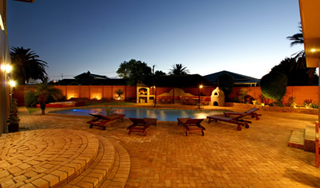 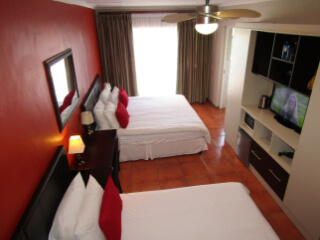 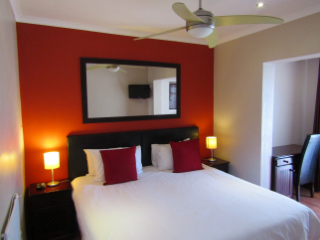 Alpha du Cap Guest House in Cape Town welcomes all travellers, whether on business or holiday, families and groups looking for Self Catering Accommodation or a Bed & Breakfast in Cape Town. 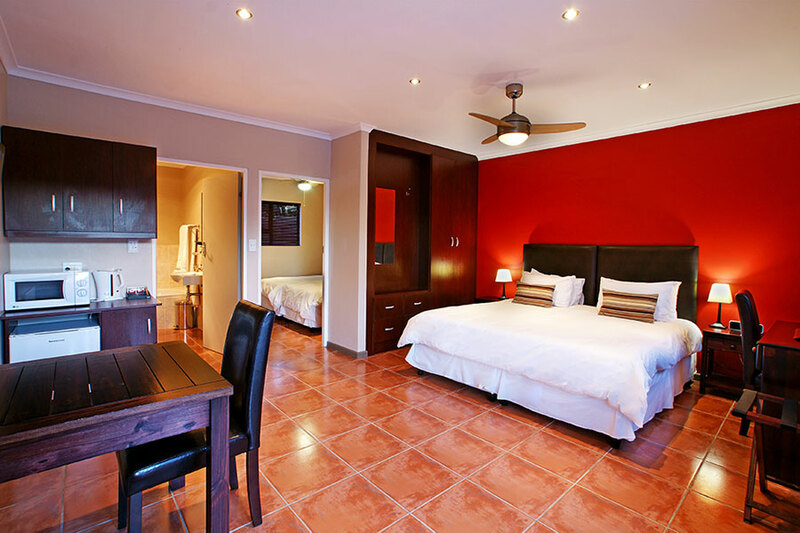 On a tree-lined street in the quaint suburb of Table View, this charming B&B is close to the beach, restaurants and malls. 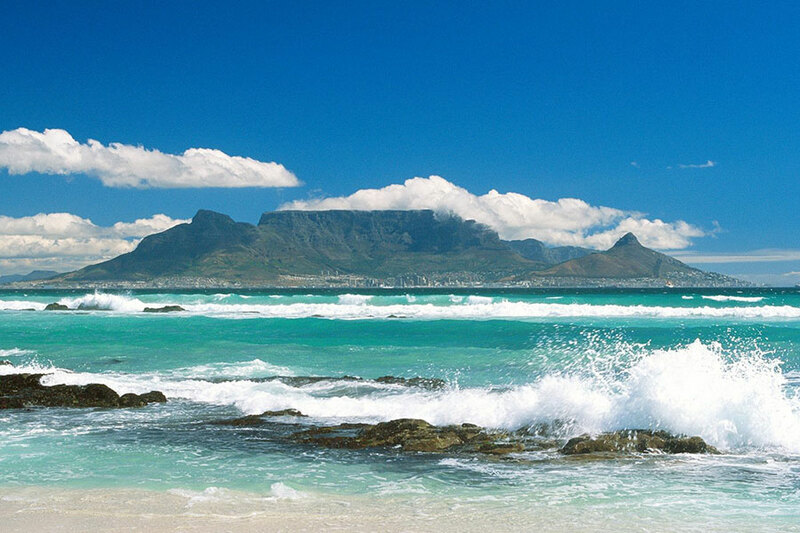 A short drive by car or with the MyCity bus will take you to the major attractions Cape Town has on offer. 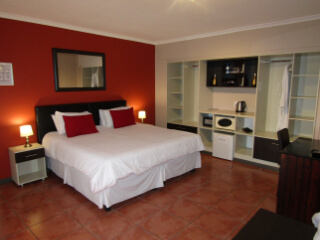 The well-appointed two and four sleeper en-suite bedrooms offer free Wi-Fi, flat-screen TVs with selected channels, tea & coffee makers, microwaves and mini-fridges. 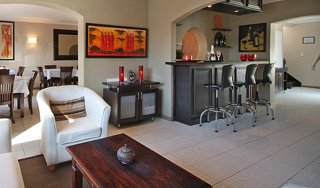 Studios add kitchens and living areas. 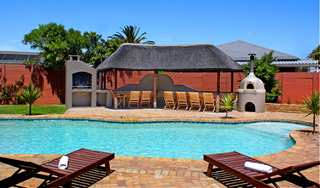 The beautiful garden with its super large pool, sun loungers and entertainment area with braai facilities, the delicious breakfast menu and the friendly staff are just some of the reasons why so many guests keep choosing Alpha du Cap Guest House year after year.